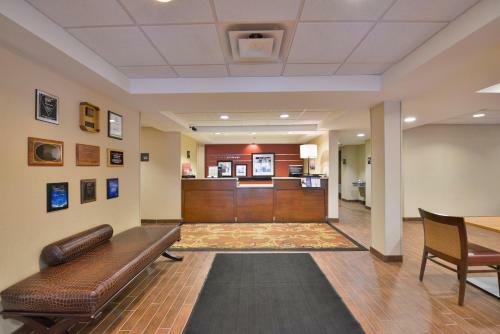 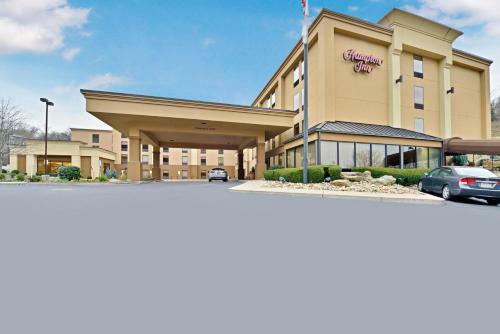 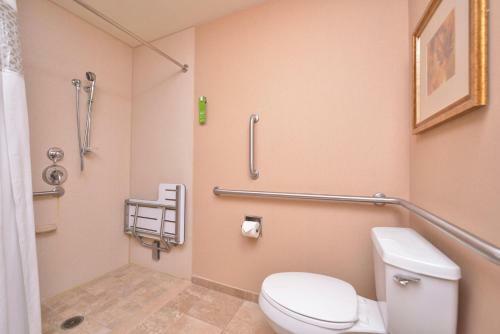 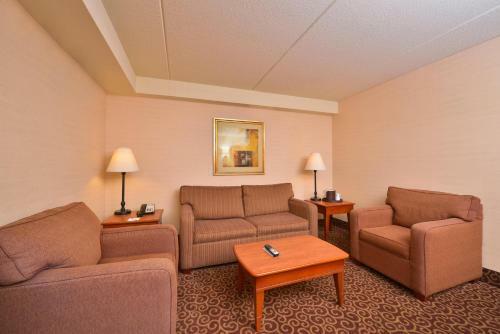 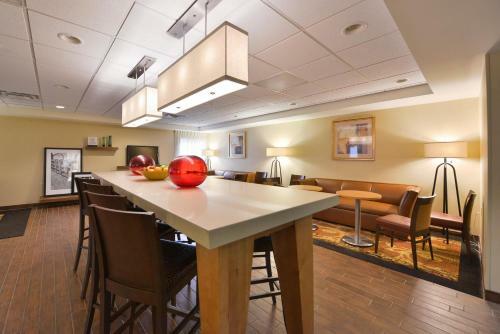 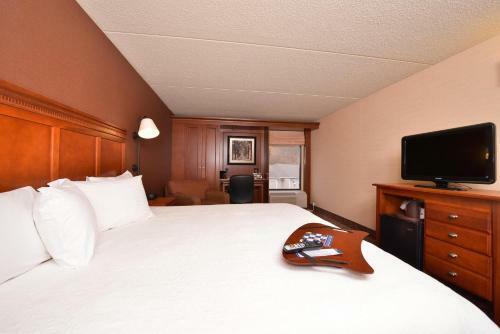 Ideally situated just 5 km from the heart of Pittsburgh city centre, this hotel offers comfortable amenities and a great location just minutes from a variety of amenities and recreational activities. 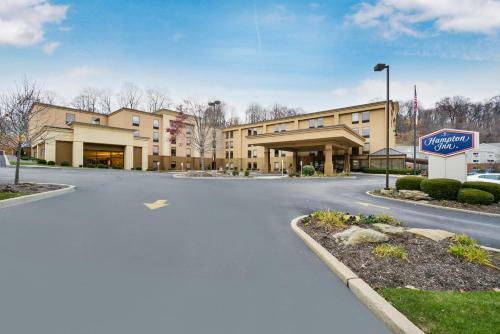 Hampton Inn Pittsburgh McKnight Road is near points of interest such as the Andy Warhol Museum and the Mattress Factory Art Museum. 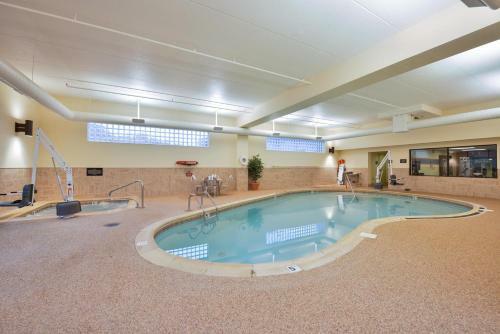 The area's several rivers are great places for water sports. 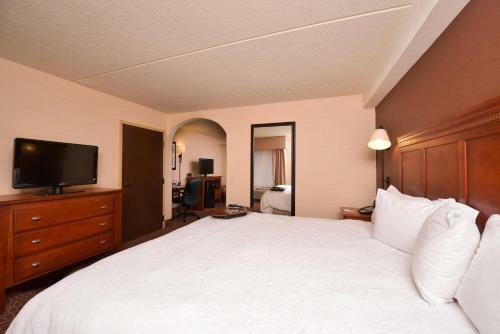 Just 16 km from the hotel, guests can enjoy Sandcastle Water Park and Kennywood Amusement Park. 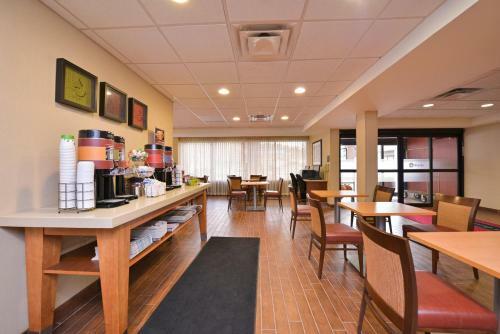 The hotel's free daily hot breakfast offers a variety of morning treats. 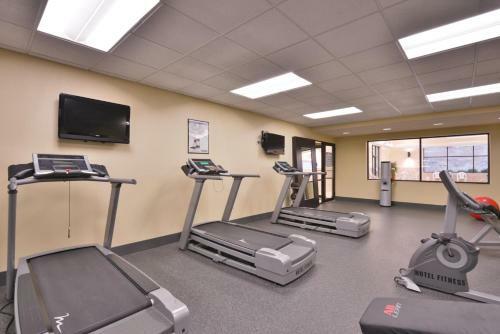 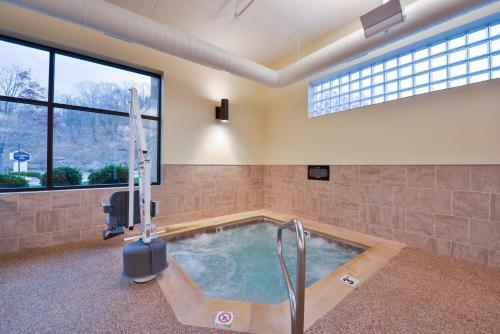 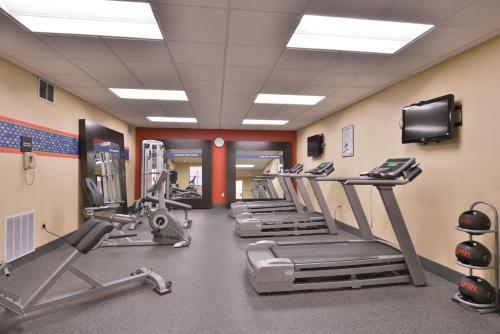 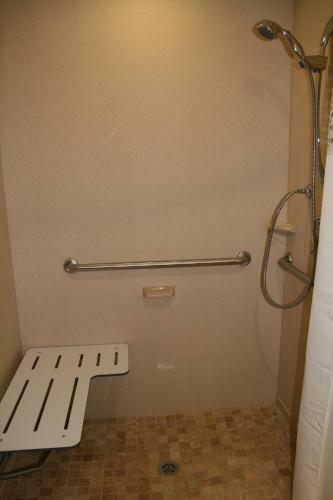 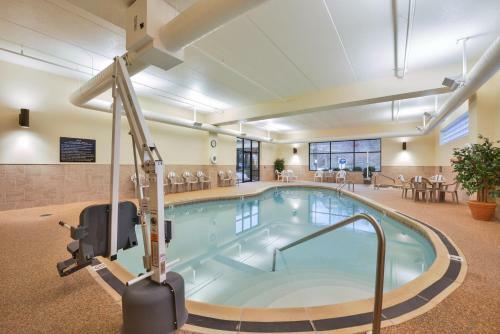 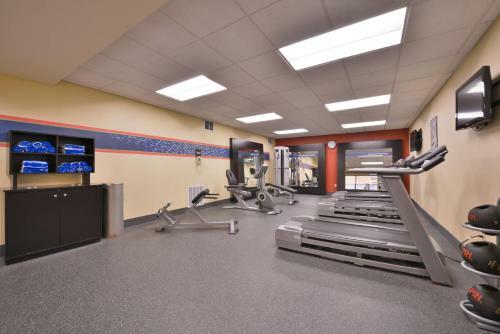 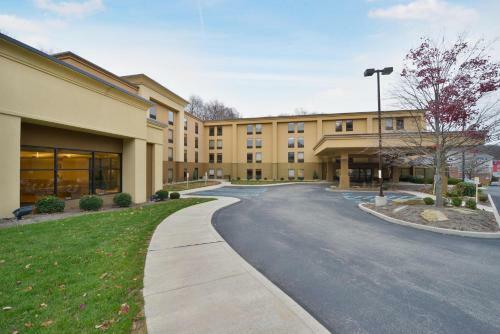 Additional amenities at the McKnight Road Pittsburgh Hampton Inn include an exercise room and an indoor swimming pool with a hot tub area. 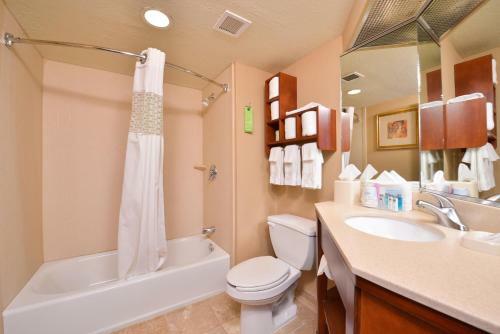 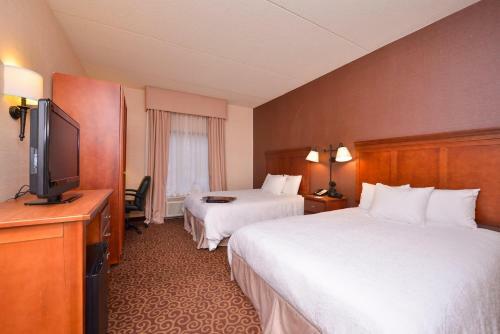 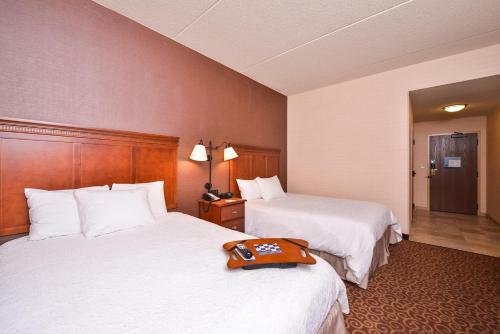 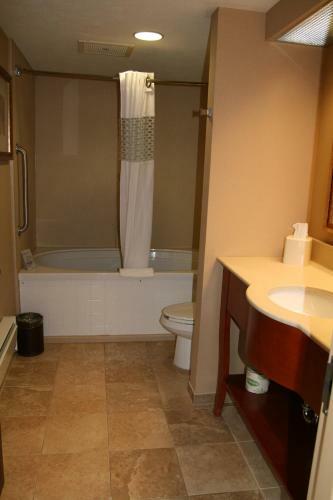 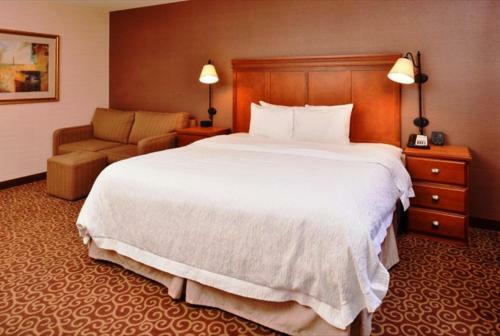 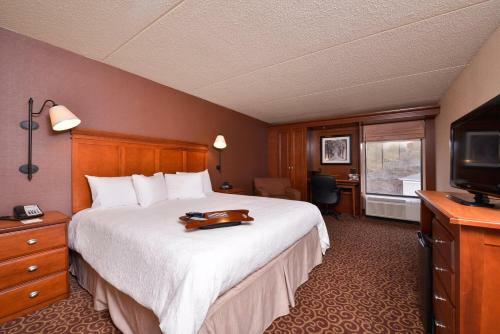 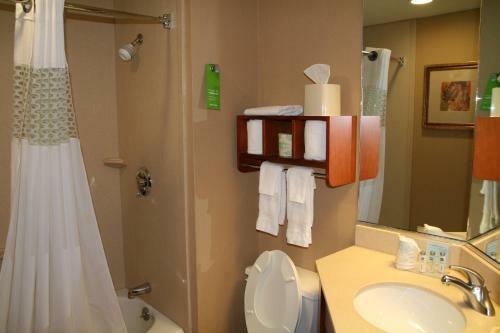 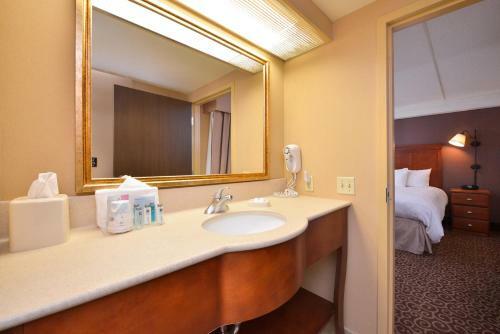 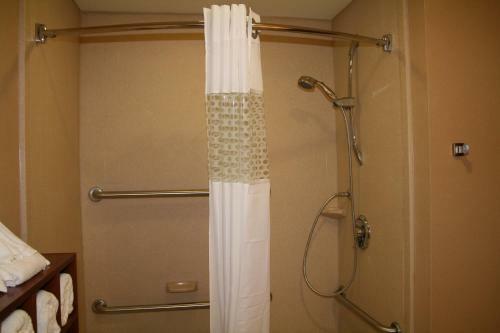 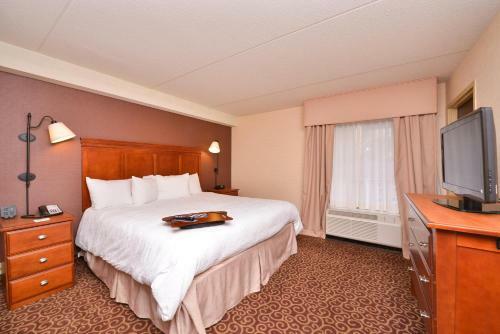 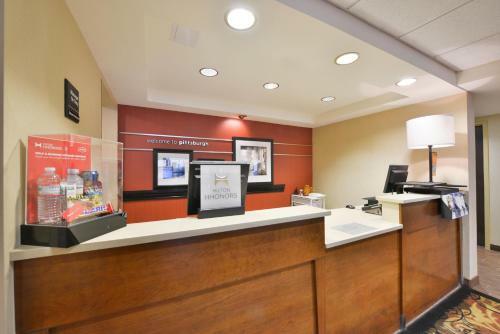 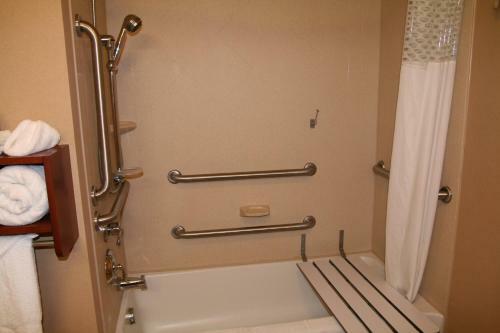 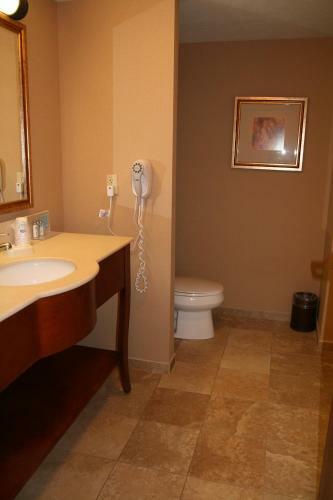 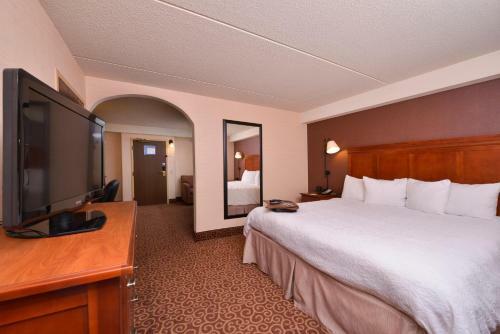 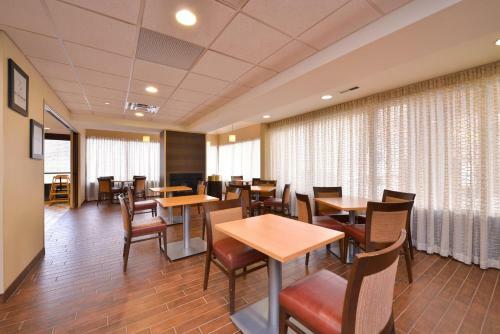 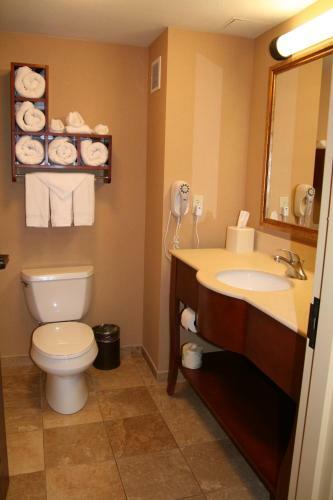 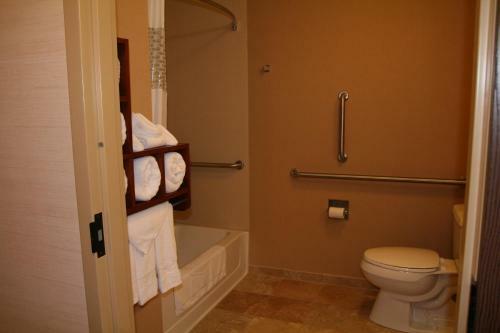 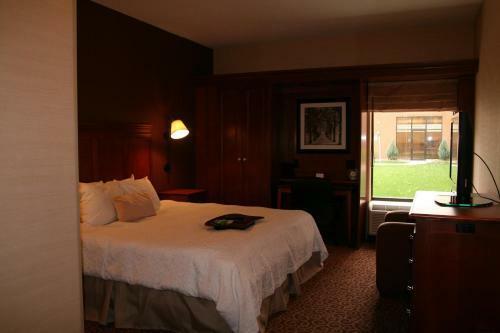 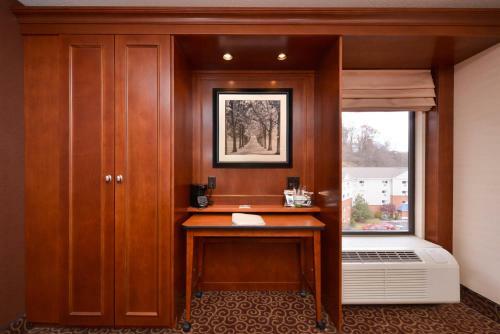 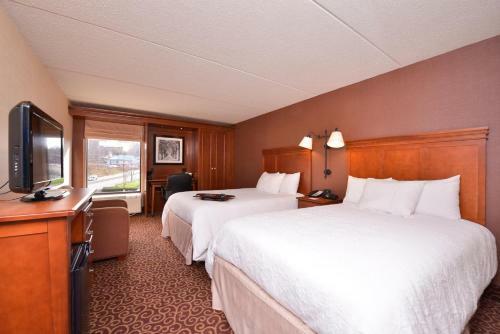 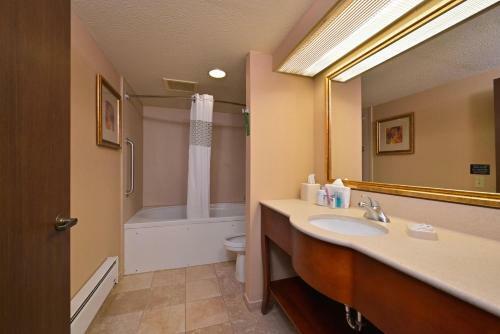 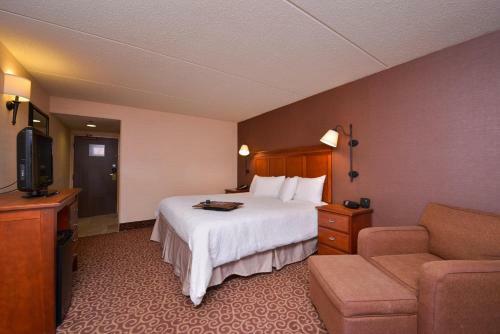 the hotel Hampton Inn Pittsburgh McKnight Rd so we can give you detailed rates for the rooms in the desired period.